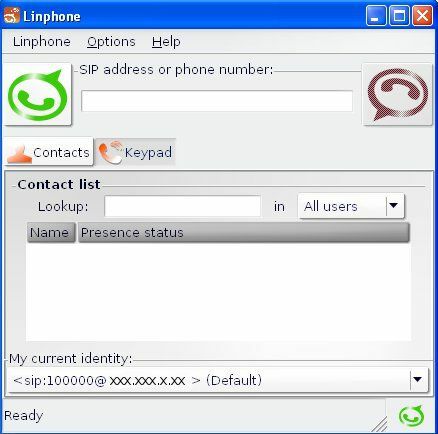 SIP softphone is a software program or mobile app for making telephone calls over the Internet using SIP protocol. 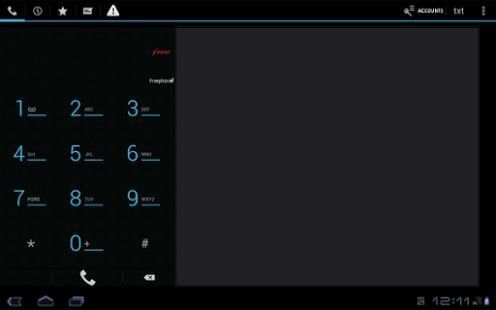 Native sip app for android device. 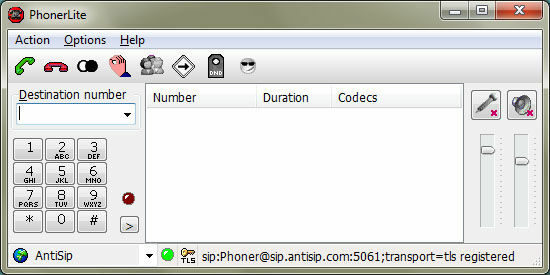 SIP for calls and instant messages. Android integration with rewriting and filtering rules. Echo cancellation (with various backends : webRTC, speex, simple). 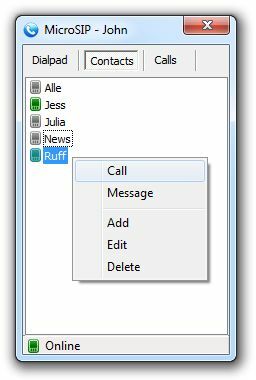 mockupsMobile-iPhone-Android3CXPhone is a VoIP phone client for Windows, Mac, Android and iOS. 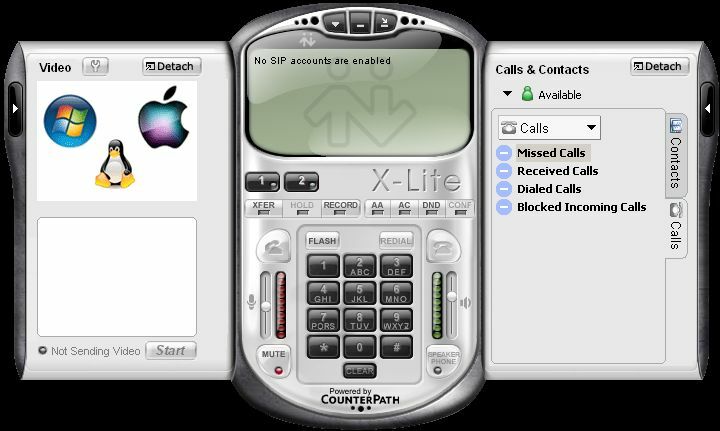 It’s a softphone that is integrated in 3CX Phone System and by connecting it to a VoIP Provider users can make calls to any mobile or landline number. 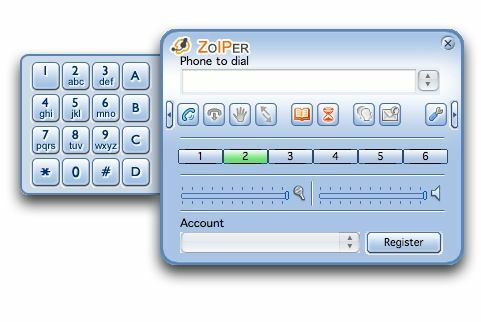 The VoIP phone client can be installed on laptops, PCs, smartphones and tablets boosting your company’s productivity and mobility while at the same time slashing your telecommunications costs. 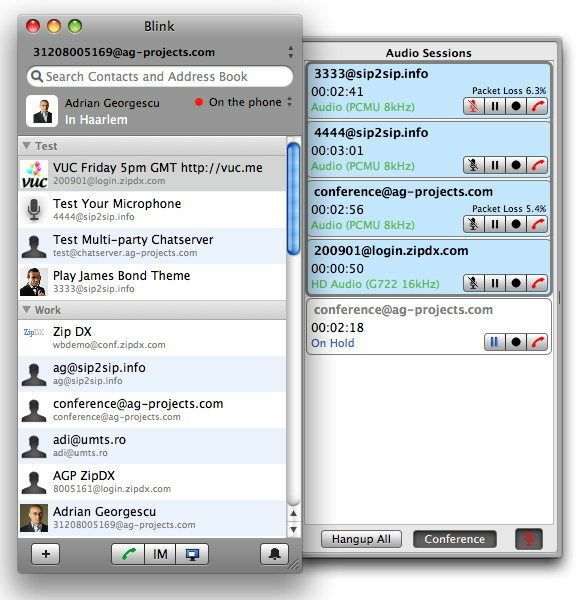 Ekiga (formely known as GnomeMeeting) is an open source SoftPhone, Video Conferencing and Instant Messenger application over the Internet for Linux. 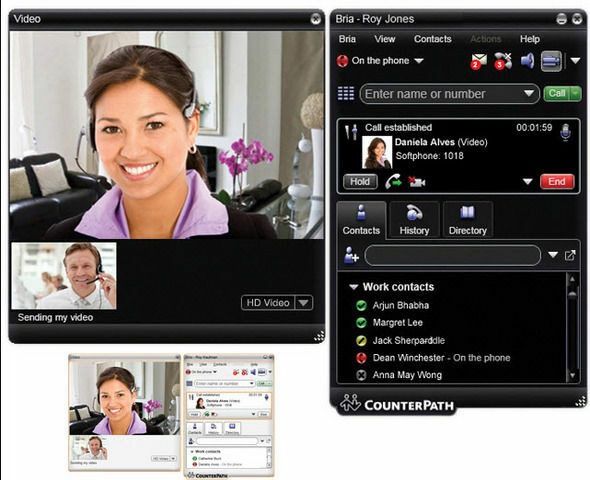 CounterPath's eyeBeam 1.5 for Windows is a multimedia communicator designed to enhance the user's communications experience in Voice over IP. 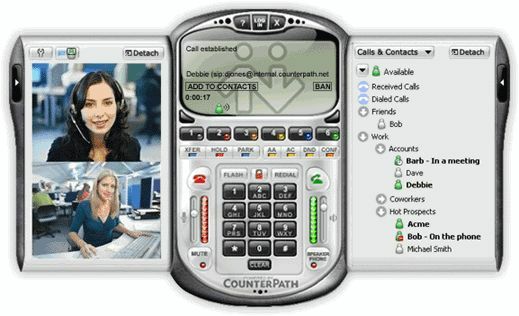 Whether you are a consumer or Small Office/Home Office (SOHO) user, eyeBeam allows you to stay connected and manage your calls and availability with a comprehensive suite of carrier-grade Voice, Video, IM and Presence features.